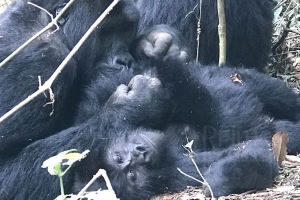 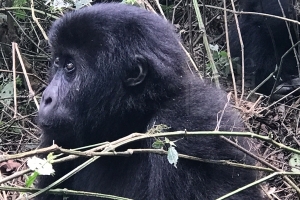 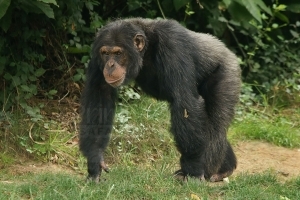 Enjoy a 3 Days Uganda Gorilla Tour in Bwindi Impenetrable Forest plus a cultural tour of the Bwata people, the world`s shortest people-Pygymies. 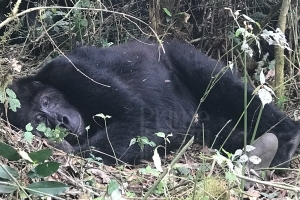 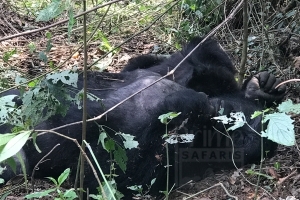 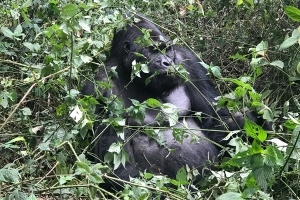 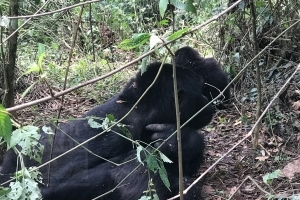 Enjoy Gorilla seeing in Uganda`s Bwindi Impenetrable Forest, after Gorilla tracking, head to Queen Elizabeth NP for Uganda`s Wildlife safari game viewing. 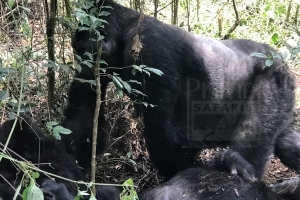 A comprehensive Uganda Gorilla Safari Tour covering Gorilla trekking, Chimpanzee tracking, Wildlife Safari game viewing, cultural tours and scenery seeing. 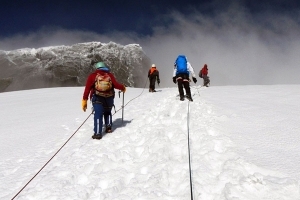 In case you enjoy hiking, snow capped Mountains Rwenzori – formerly known as the ‘Mountains of the moon’- shall offer unusual experience you have been desiring. 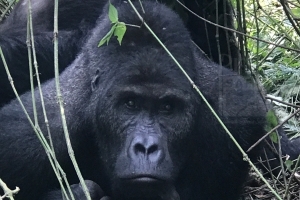 The 11 days safari in Uganda is structured to help you gain an insight of the wildlife, gorilla and culturaland scenic attractions of Uganda. 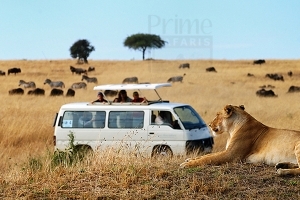 The 14 days Uganda safari is a blend of Uganda’s wild game, Primates, adventure, culture coupled with great scenic views. 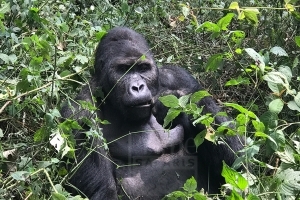 The 16 days Uganda safari is a detailed package that involves adventure, culture, wildlife, scenery, Chimpanzees and Gorillas.